Digital Marketing Industry has evolved a lot in the past 5 to 6 years. The facts and data speak for themselves while other industries are stuck at a rate of 10 percent, Digital Marketing has grown by 40 percent. The Indian market has shifted from the traditional practices of marketing to a digital version in recent years because of the evolution of new technology and changes. I know what is the question which is now arising in your mind! What is the scope of Digital Marketing? 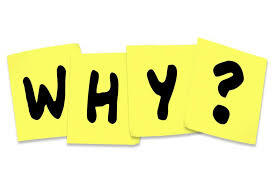 At the end of the blog am sure you will get the answer to this question. The world is going digital and by the end of the year 2020, there will be a whole lot of opportunities because all the companies around are going digital thus creating a lot of job opportunities for digital marketers. It provides a variety of career options. It delivers higher conversion value. It facilitates interaction with a targeted audience. Come let ’s explore the different career options available in the field of digital marketing. Digital marketing managers or professionals should have experience above 6+ years. 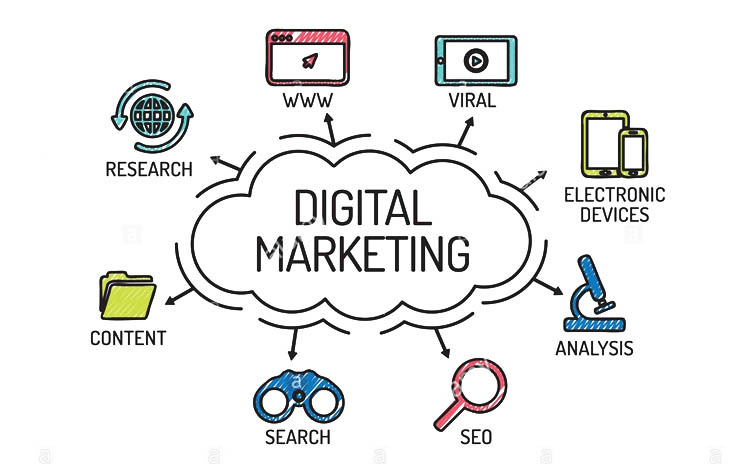 They need to have deep knowledge about the whole of digital marketing parts along with they will have to head over the whole of the digital marketing team. They have to combine the different components of digital marketing and make it more efficient. They are the highest paid individuals. 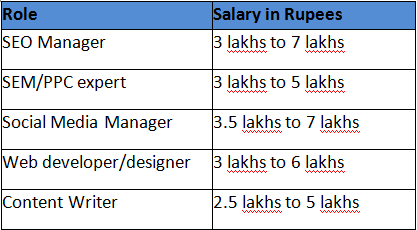 Salaries range from 10 to 15 lacs. The demand for SEO is tremendous. They are the drivers behind increasing the ranking of the website. Instead of spending on money on Google AdWords, you can easily improve your website rankings by good search engine optimization. 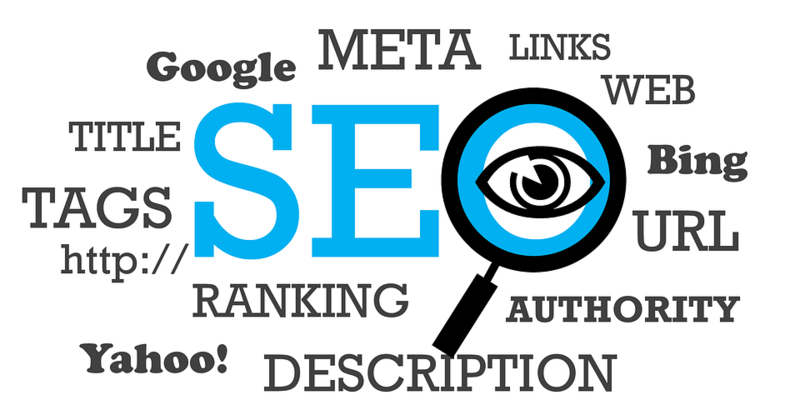 The responsibilities of an SEO executive involves keyword research, user indexed optimization, managing duplicate content. 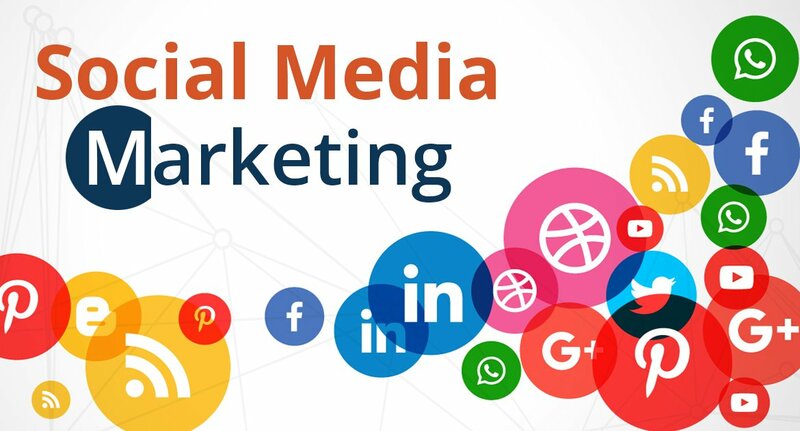 Jobs related to SMM are mostly related to gaining traffic to a website through sharing on social handles. And most importantly the content should be captivating and attractive so that users would feel like sharing it across their social handles. People with an interest in web designing and development can try for these roles. Web designers are the people behind those stunning websites. Web developers are responsible for designing, coding and modifying the websites. Prior knowledge of Java, CSS is required. Content is the king always swear by this word. Content marketing requires you to have a good knowledge of English. 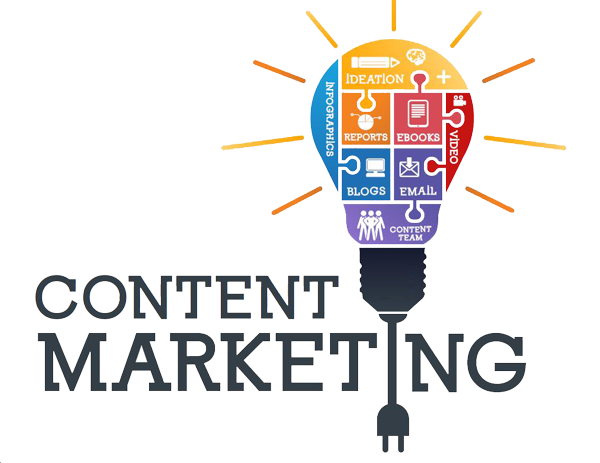 According to market research, content marketing creates 3 times more leads with 62% less cost. Responsibilities include creating good content which has capacity to attract traffic and ability to become viral. 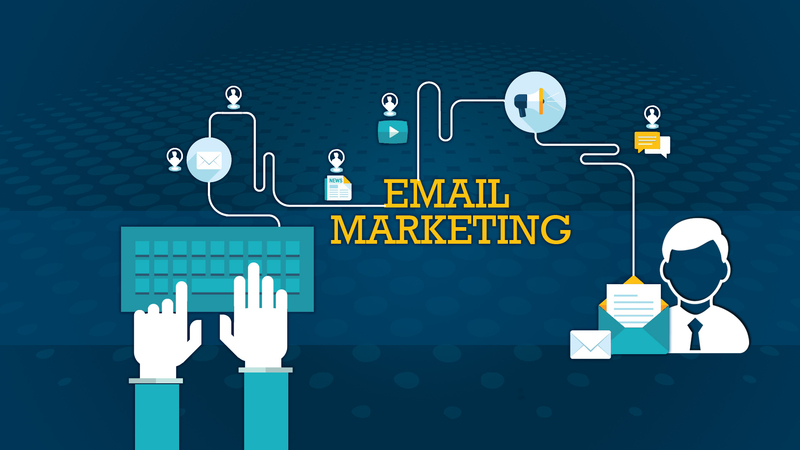 The primary role of email marketing executive is to promote the brand through emails on different channels.The emails are circulated to boost the growth, sales, development and create more brand awareness. They have a higher conversion rate than mere promotional ads. 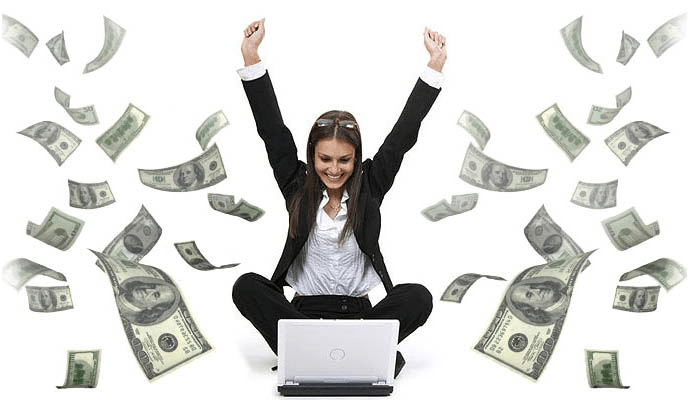 So here comes the answer to the most awaited question.Your earnings majorly depends on your role and the organization where you are working.A general idea has been given here. No special degree is required to get into digital marketing. A good certification and knowledge about digital marketing is all you need to become a good certified digital marketer. Digital Nest is the answer to all your question. The institute covers all the aspects of digital marketing and provides good practical knowledge with theoretical learning. So don’t wait and enroll today!